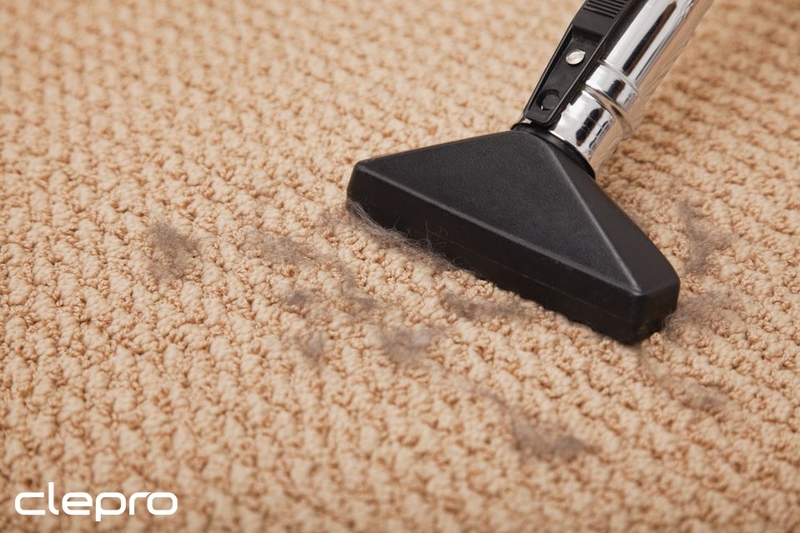 Can You Vacuum Every Day and Ruin Carpet? Most of us don't vacuum every day but prefer to run the vacuum regularly. 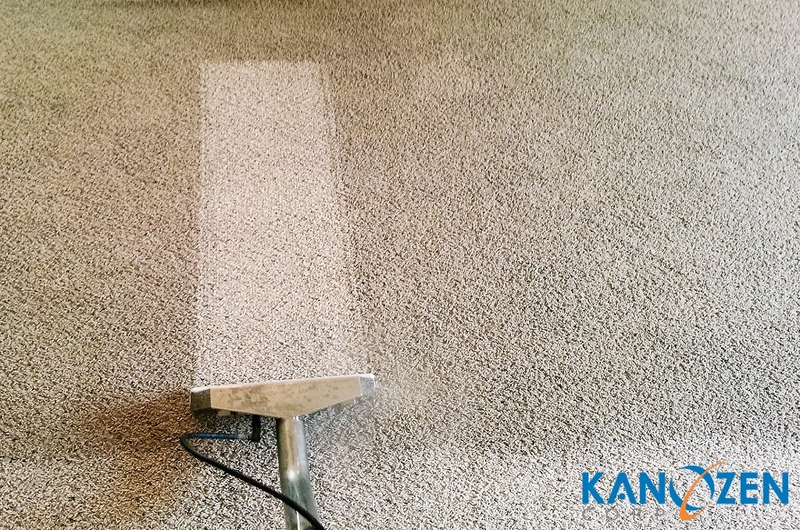 Regardless of how often you vacuum, you may wonder if it could be damaging to your carpet. 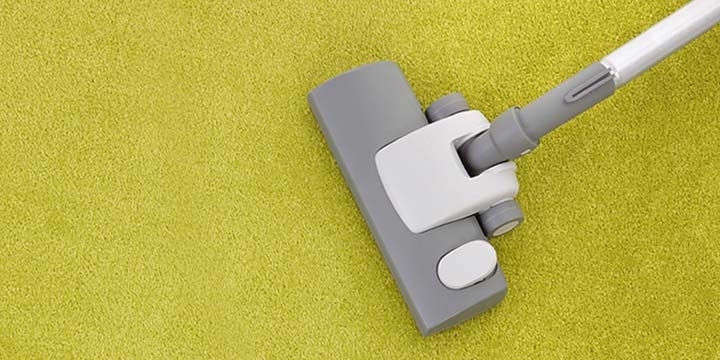 Think of a vacuum cleaner as your regular go-to appliance that keeps your carpets looking sharp. A quick pass weekly or even more often does the trick. It is a rare home that doesn't have a vacuum cleaner in it. Expert tips on how to choose the best carpet cleaner that will quickly and easily leave your floors fresh and clean. Got dirty carpets? 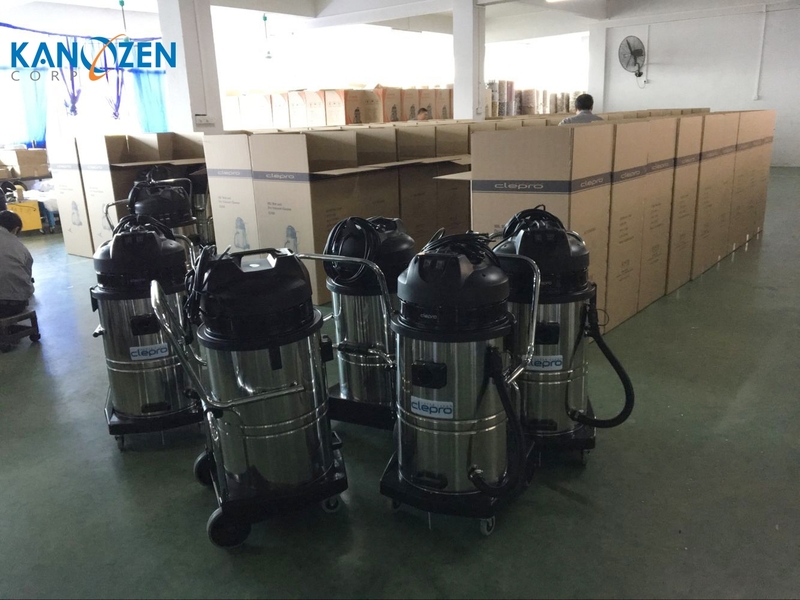 There's certainly no lack of cleaning options, including buying a carpet-cleaning machine, renting one, or hiring a pro. We tried them all. While nothing beat the ease and performance of a pro, some of the machines we tested came pretty close for less money. Like most appliances in your home, vacuum cleaners are an investment that can make your daily chores easier. Unfortunately, not all of us can afford to buy a new vacuum cleaner with all the bells and whistles. 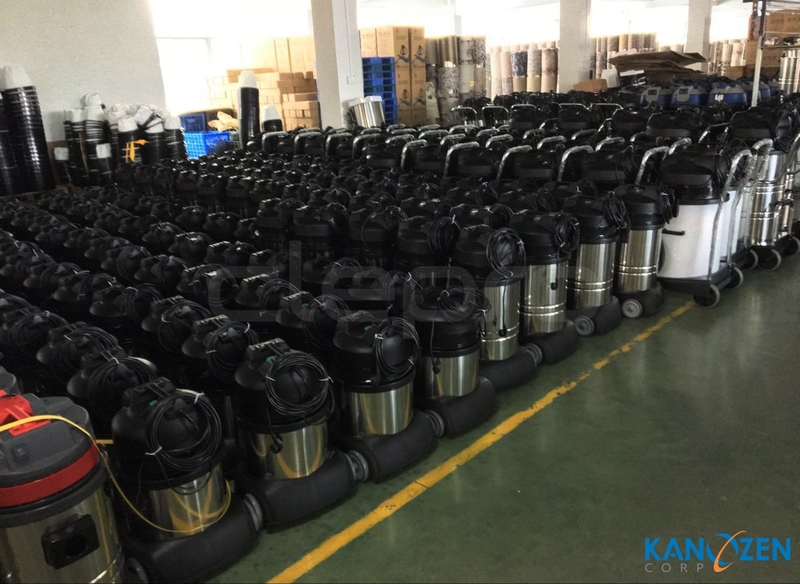 Instead of buying a cheap vacuum cleaner that won’t do a good job at cleaning your floors, perhaps you should look into buying a used vacuum cleaner that does have some of the accessories you want. What kind of vacuum is right for you? When shopping for a new vacuum, it can be hard to know what type to get, let alone how much to pay. 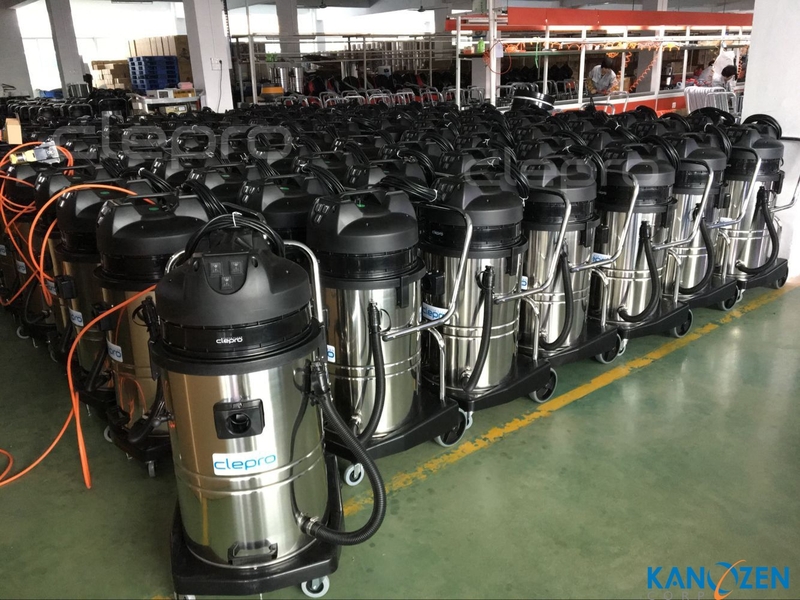 Making the right choice need not be a problem when selecting which buffing / polishing machine you need. What to look for in a floor machine ? Floor maintenance is both an art and a science. 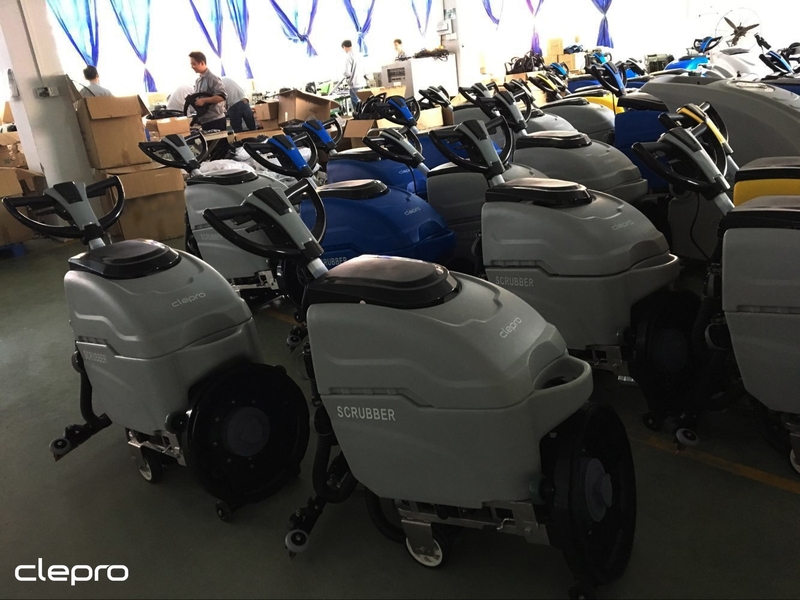 The same can be said for buying floor maintenance machinery. 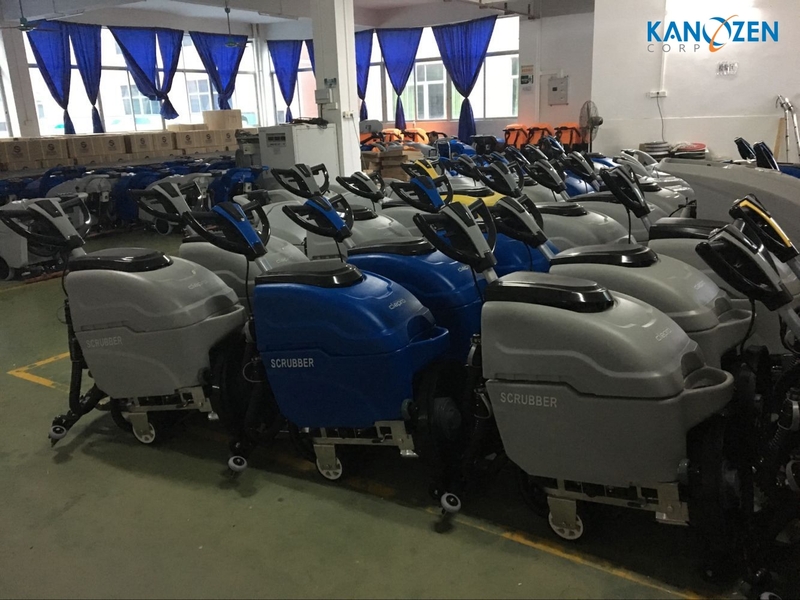 The many nuances include: choosing a a low speed buffer or high-speed burnisher; knowing which machine will do what; and determining compatibility, size, power and price. The 1 enemy in keeping your floors clean and in good condition is sand & dirt, followed by heavy equipment being dragged across it. Yes, foot traffic and general usage is a factor – but not in the way you might think. When people enter a building, they also bring in debris on the bottom of their footwear. In fact, 80% of dirt is tracked in via the front door of a building. 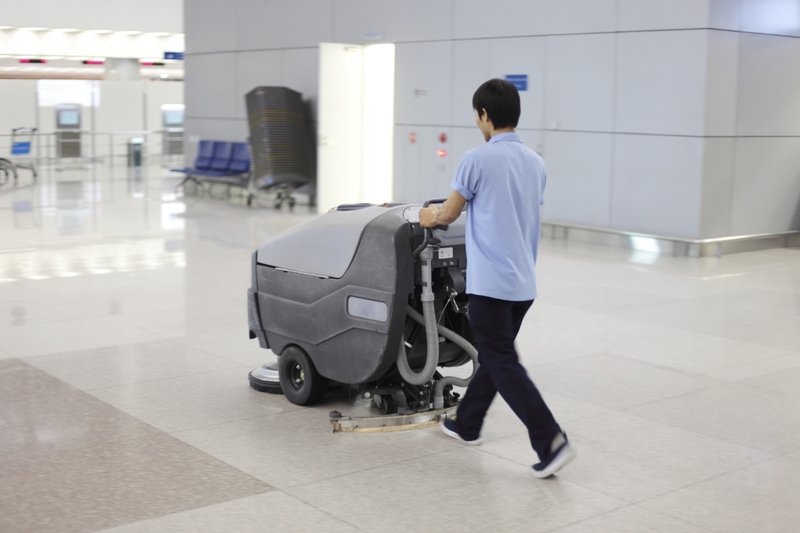 As more people walk over the dirty floors the friction between the tracked in sand, dirt & debris and people’s shoes acts like sandpaper on the floor, causing the surface to get scuffed up and potentially damaged. That’s why it’s so important to have a daily or routine maintenance program in place.